This is party wine par excellence; simple, but extremely drinkable. Tantalising in the glass with an intense cherry colour, it has ripe red berry aromas, sweet tannins and a long finish. Try it slightly chilled, and pair with pasta or cheeses for effortless enjoyment. Keep in a cool, dry, dark place. A group of wineries from the province of Cuenca that decided to earnestly participate in generating awareness on the fine wines from this traditional region, still unknown for many wine lovers. 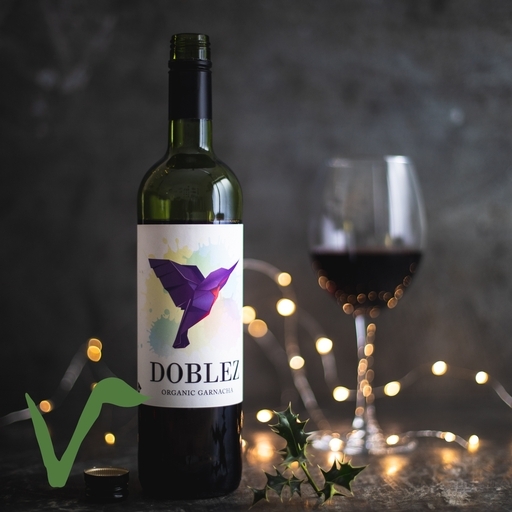 They are transforming a small wine region producing mainly rich and ripe reds for local consumption into a prominent global representative of the Spanish wine revolution, particularly with their indigenous hidden gem, the Bobal grape variety.